Josh Colle was first elected in Ward 15 in 2010 and became the chair of the TTC board five years later, following in the footsteps of his father Mike Colle who was also chair between 1988 and 1994. 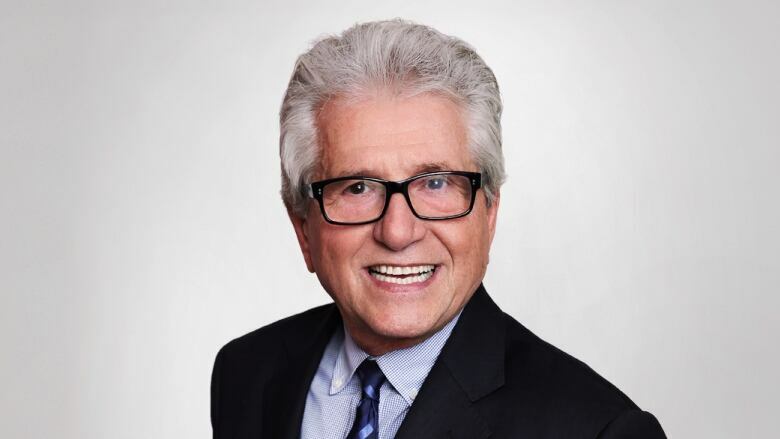 Former city councillor and recent MPP Mike Colle is hoping to come back to municipal politics after his provincial loss last month and is officially running in the race his son Josh Colle is leaving. The elder Colle told CBC News of his decision on Wednesday, the same day his son — the current councillor for Eglinton-Lawrence — announced his retirement from municipal politics after eight years at city hall. The elder Colle was previously a city councillor for the city of York, then for Metropolitan Toronto from 1982 to 1994, where he served as TTC commissioner and chair of the TTC board between 1988 and 1994. He was also the Liberal MPP for Eglinton-Lawrence from 1995 until his loss to the PCs' Robin Martin in June by less than 1,000 votes. The younger Colle was first elected in the current Ward 15 in 2010 and became chair of the TTC board five years later, following in his father's footsteps. During his time as chair, he oversaw the opening of the Toronto-York Spadina Subway Extension, the recent selection of new TTC CEO Rick Leary, various service improvement initiatives, and measures to make public transit more affordable for commuters, including discounted fares for people transferring between GO Transit and the TTC, and free TTC rides for children under 12. "I'm proud of the strides we've made at the TTC over the last four years," the 45-year-old said at his retirement announcement at city hall, while flanked by his children and Mayor John Tory. 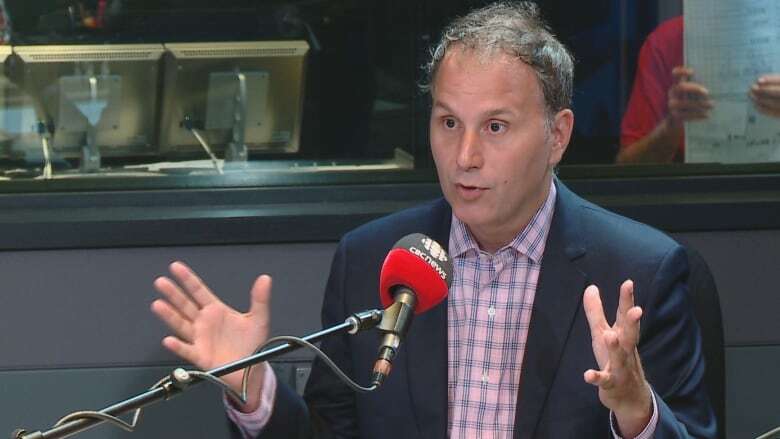 During his remarks, the younger Colle did not mention his father's interest in returning to city hall, instead citing an upcoming role in the private sector and a desire to spend more time with his family. He initially signed up to run for what is now Ward 13, after boundaries were redrawn for the upcoming election, back in June. His name is now off the list, replaced by the elder Colle who signed up on Wednesday. There is currently another candidate, Toronto small-business owner Oleksandr Bomshteyn, officially running as well. Candidates have until 2 p.m. Friday to sign up.